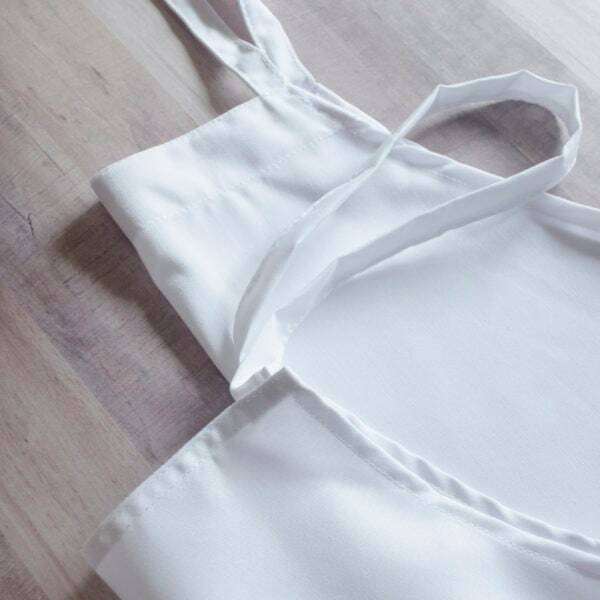 Kimberbell’s blank white aprons are thoughtfully designed specifically for machine embroidery. Simply hoop the apron and stitch your favorite design! Machine washable. 31″ length, cotton/poly blend. Super cute child’s apron. Hard to locate also. Thank you for the quick service.